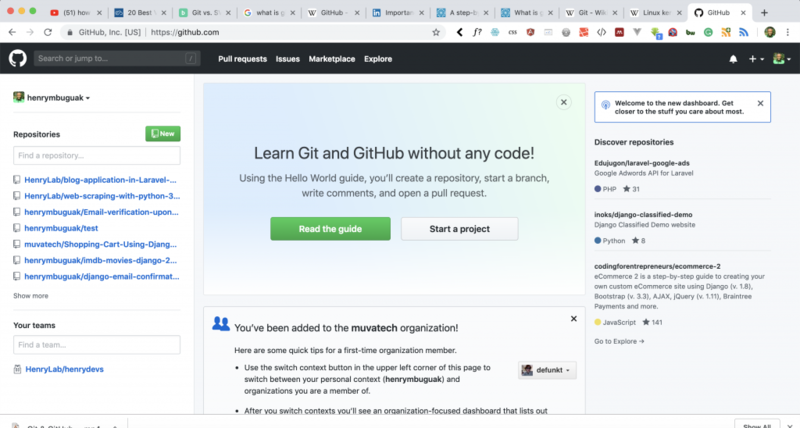 Hello and welcome to a step by step guide on how to use Git and Github. 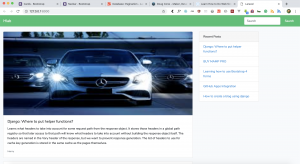 In this lesson, we are going to learn what is Git, why it’s important to software developers and how to use it. My name is Henry and let’s learn how to use Git. 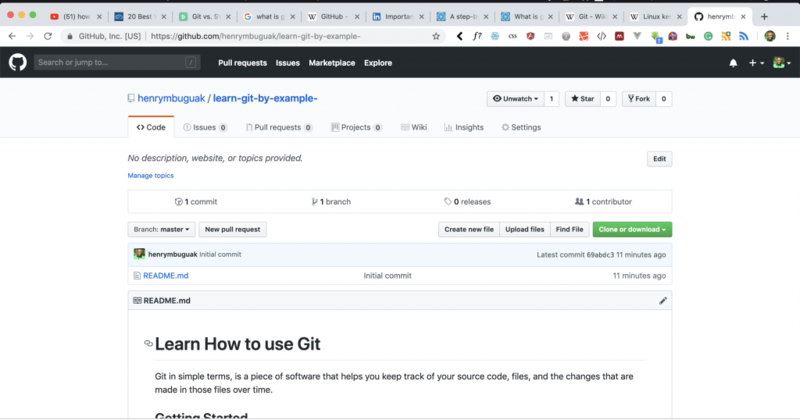 Git in simple terms, is a piece of software that helps you keep track of your source code, files, and the changes that are made in those files over time. 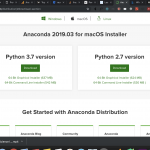 But what makes Git powerful, is the fact that it allows you to collaborate with other developers on a program, code or simply a file. Collaboration – any number of people, no limits. 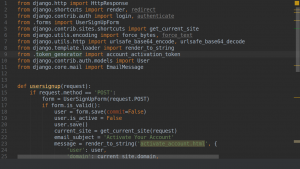 Easy code deployment on a server. Cloud storage of your source code. Time traveling within your commits. 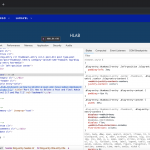 Github is a web-based hosting platform for collaboration, and version control, which is mostly used for code. 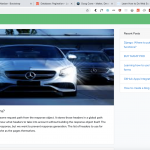 Their are other web-based hosting platform like Gitlab and Bitbucket. Now that we have installed Git in our machines, let’s understand some basic Git commands. git commit –m ”commit message” – this command commit changes to the head on local repository. git push origin master – this send changes to your remote repository on master branch. 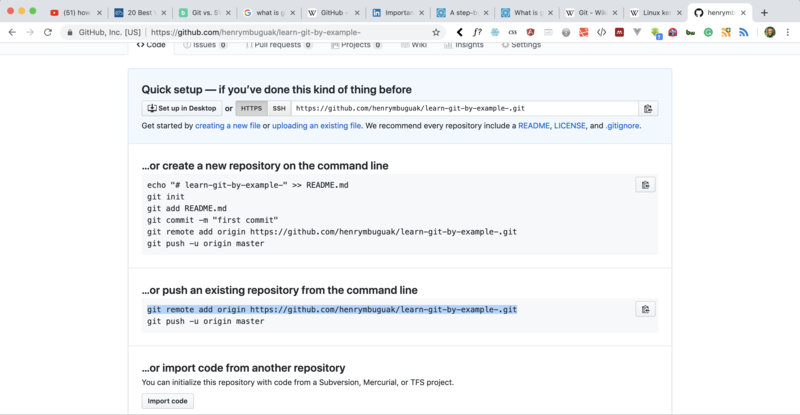 git remote add origin <server> – this command connects your local repository to remote repository. We are going to create a folder on our desktop called Learn Git by Example. Inside this folder, we are going to create a file called README.md, then we will track this file using git. We will also create an account with Github, create a repository and push our README.md file to Github repository. 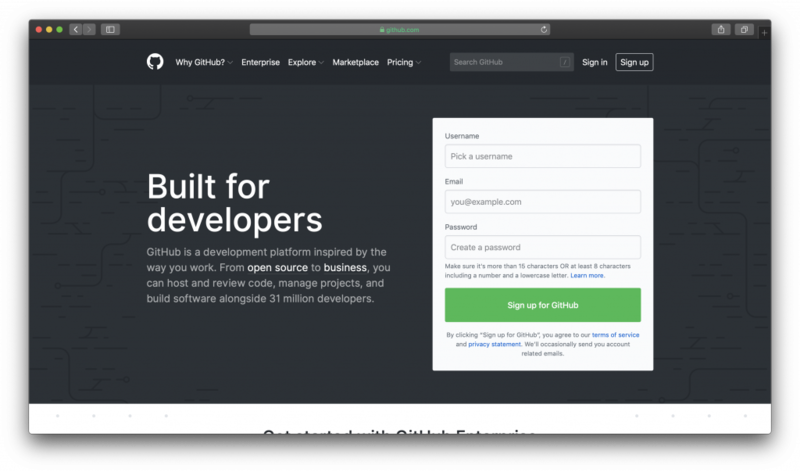 After sign up, login to your Github account. 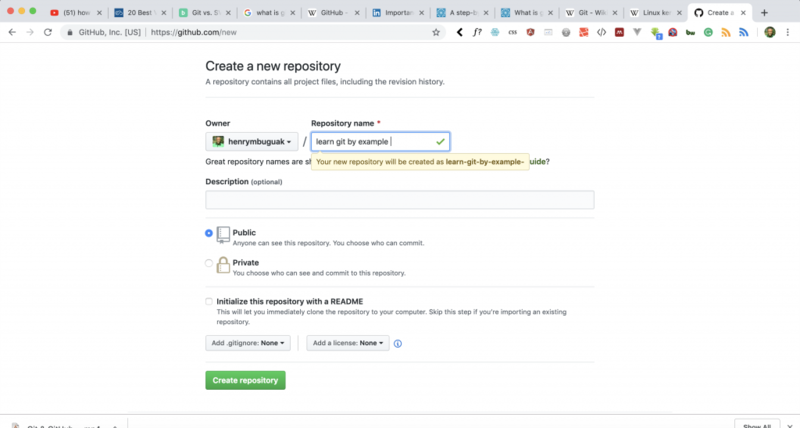 To create a repository on Github you will see the following screen. 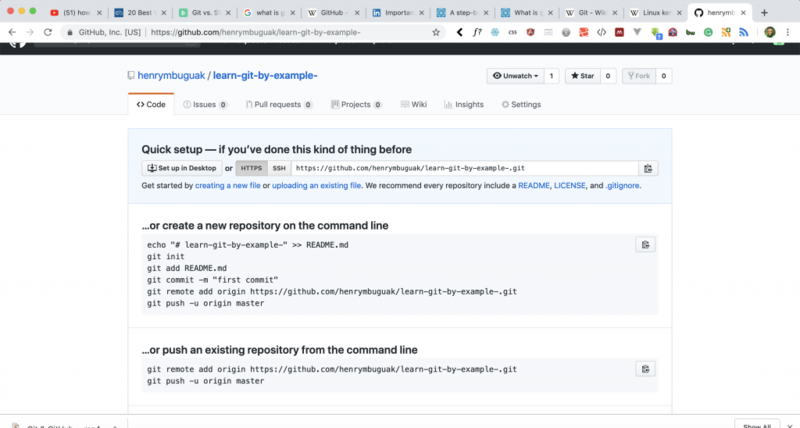 Git in simple terms, is a piece of software that helps you keep track of your source code, files, and the changes that are made in those files over time. 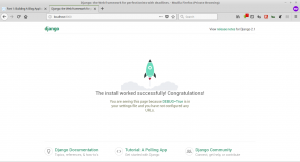 The following instruction will help you set up the project as a developer. Make sure you use git flow, the latest code will be on develop branch. After developing a specific feature - merge your code to your local develop and push to online develop. Here is the output of our terminal so far. We need to copy the highlighted command which has git remote add origin <server> and paste that on our terminal. Now Git has already pushed readme.md file to the remote repository. Go back to Github and refresh, you see the following. We have learned about Git. We have learned about Github. We have created Github account. We have used Git to track Readme.md file. We that we conclude this lesson. Learn more about Git Usage. Learning computer science must always be a combination of theory and practice; you need to know what you're doing (theory), but you also need to know how to do it (practice). Our experience of learning how to create web applications was that few teachers found a sweet spot for this balance. At HLAB we try to find a good balance! © 2018 HLAB. All Rights Reserved!